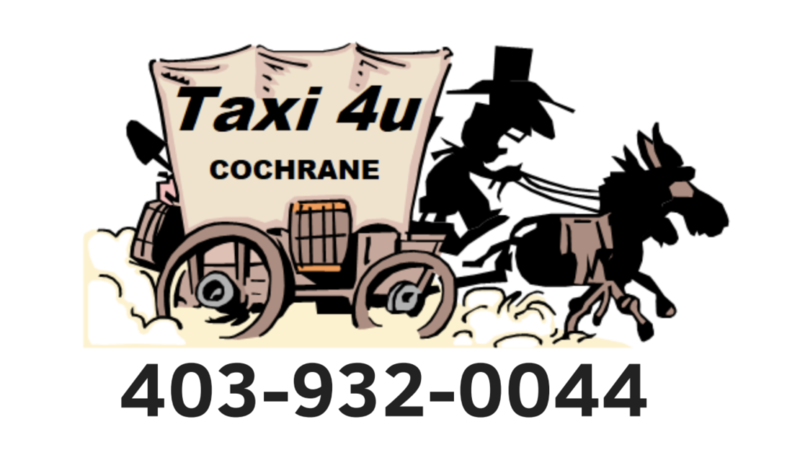 Taxi4u is Cochranes local taxi service. 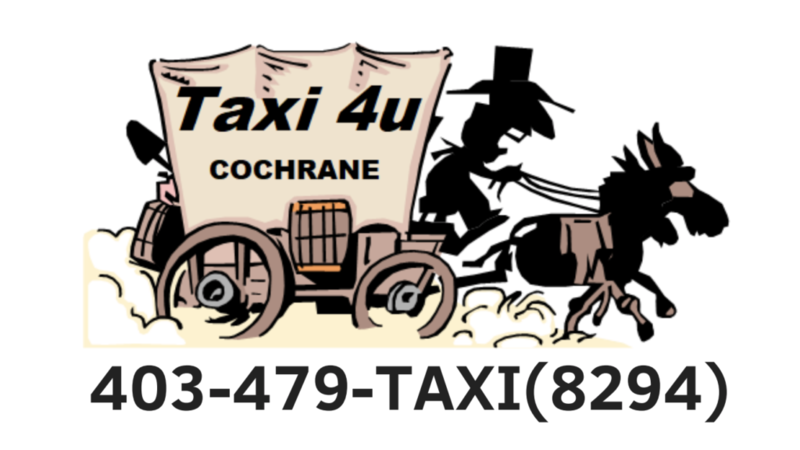 We’ve proudly been serving Cochranes Transportation needs since 2007. Online reservations, 24 hour friendly service and very competitive rates.